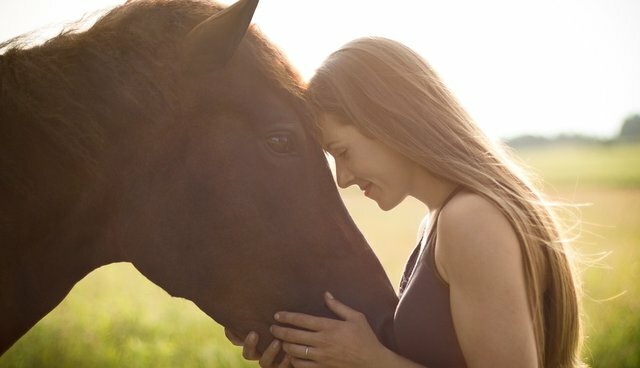 "I go through a different journey with every horse, because every relationship is unique. 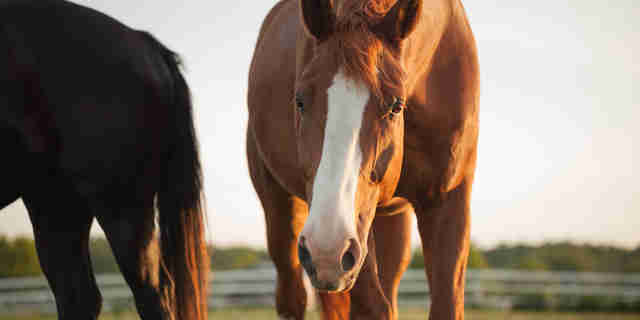 I can never predict where a horse will lead my heart." - Jessica Gillespie Free Rein assembles a rich collection of personal stories and soul-searching adventures. Hosted by Jessica Gillespie, Free Rein guides audiences along the trail of natural horsemanship that celebrates the timeless connection between horses and humans. An enthusiastic practitioner of holistic horsemanship, Jessica leads us to a heightened awareness of the horse psyche...and of ourselves. Jessica is a gifted interpreter of horse sense who listens more than she whispers. She demonstrates how the principles of horsemanship can transcend the barn to transform everyday situations: horses are messengers who bring new meaning to our lives, where challenges in the saddle lead to epiphanies in the workplace and the horse's wild spirit inspires our imagination.